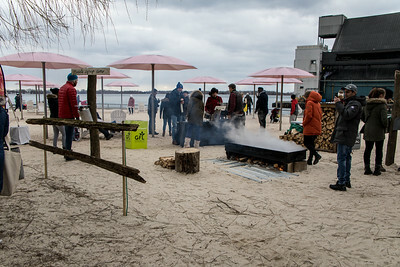 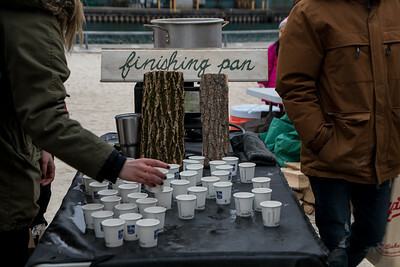 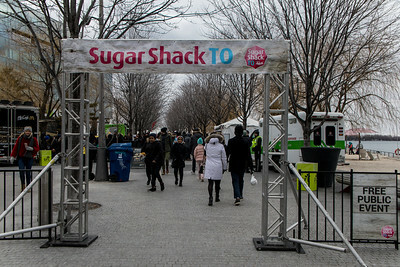 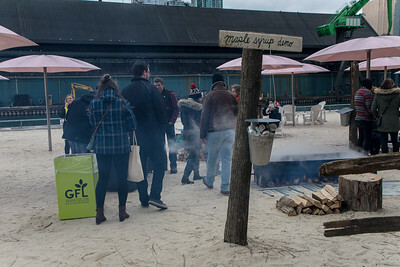 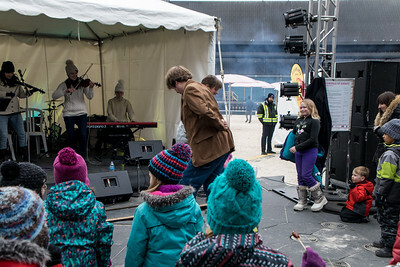 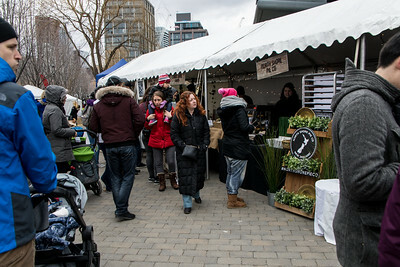 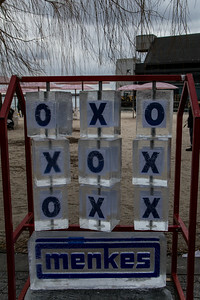 Sugar Shack TO is an annual event held at Toronto's Sugar Beach on the waterfront and sponsored by, not surprisingly, the Redpath Sugar company. 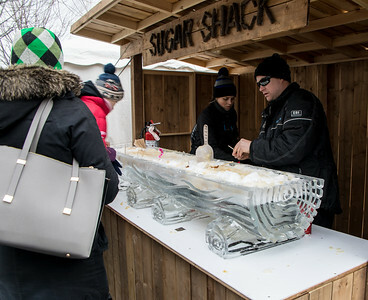 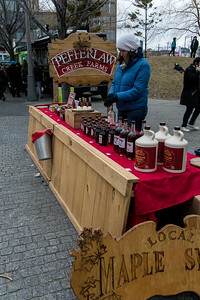 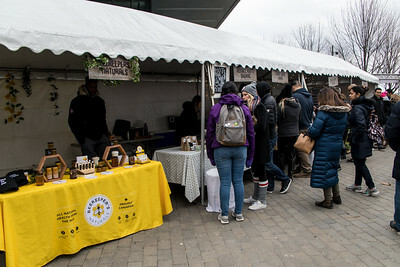 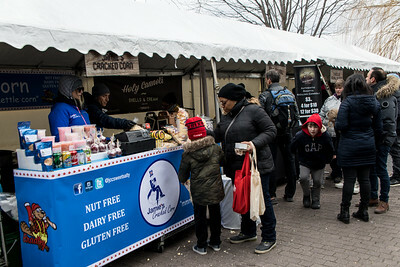 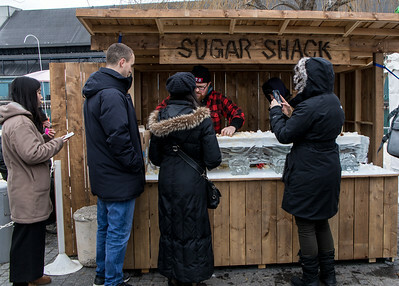 This year there were plenty of sugar shacks where free treats and samples were given out and Ontario maple taffy was sold. 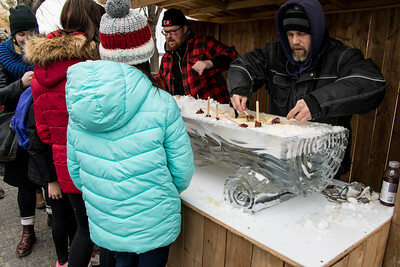 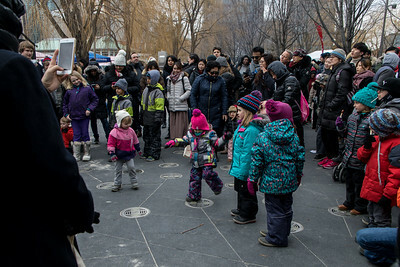 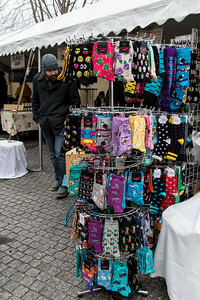 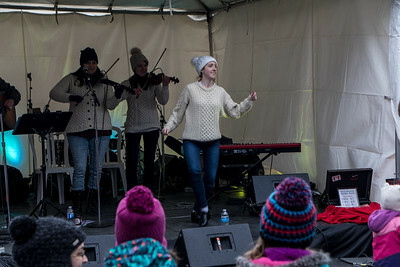 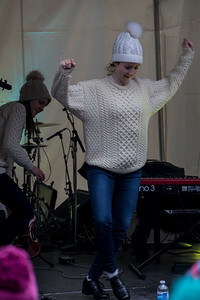 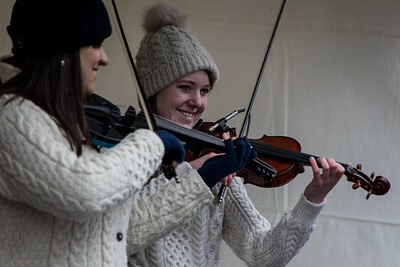 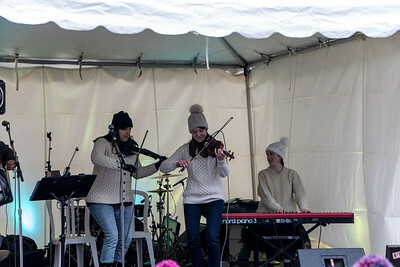 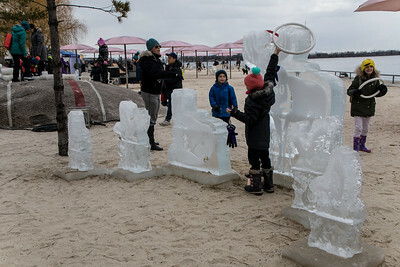 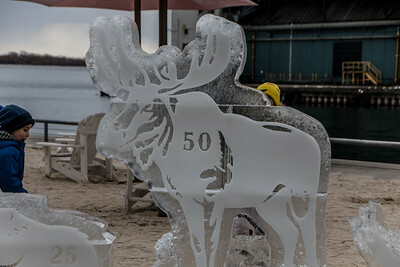 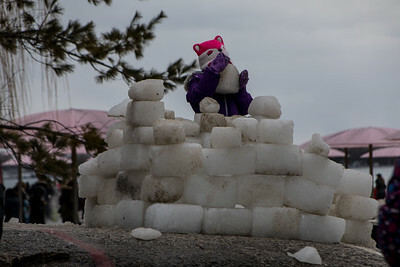 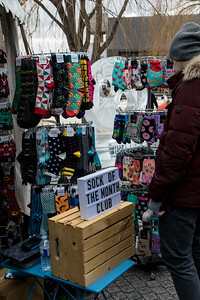 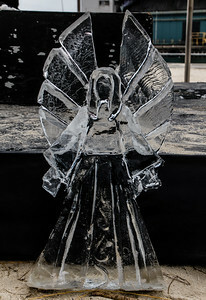 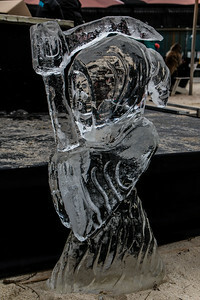 A large winter marketplace, live entertainment and ice sculptures, among other things, rounded out the activities. 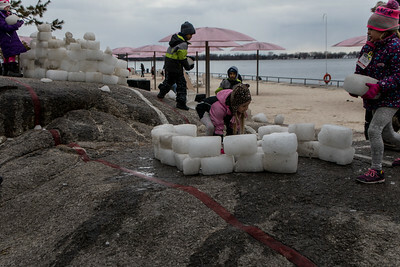 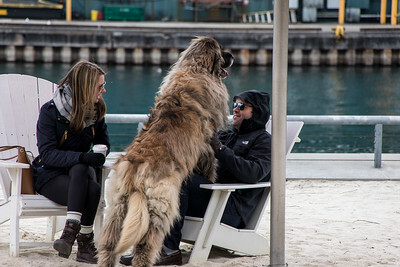 Sugar Beach, Toronto. 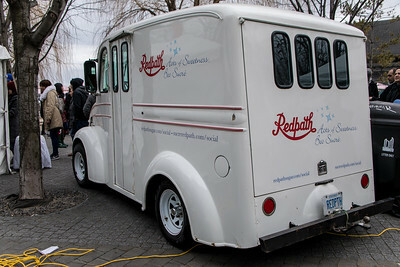 Sponsored by Redpath Sugar.